“The difference in value of Chi Energy Form Training vs other energy cultivation methods”. This seminar is the second part in a five part series on Chi Energy Form Training. In this seminar, Instructor Sifu Cicero presents Sifu Jones with the questions below from energy practitioners, non energy people and chi energy students who want to know more about energy forms and energy form training. What is Energy Form training? I work with the chakras. How are Energy Forms different from the chakras? What are some of the practical applications with using Energy Forms? Can I use my Energy Form during my meditation? I can move energy of various types, I can accumulate energy, I can concentrate energy and I can qualify the type of energy in a projection. How is the energy projection of this type different than Energy Forms? Can I physically feel this Energy Form? 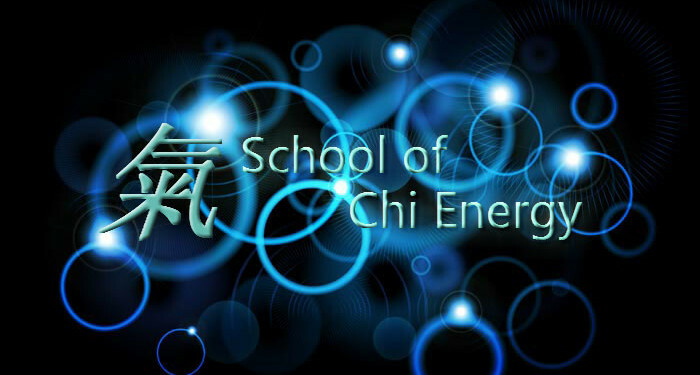 The School of Chi Energy Method "Less is More"